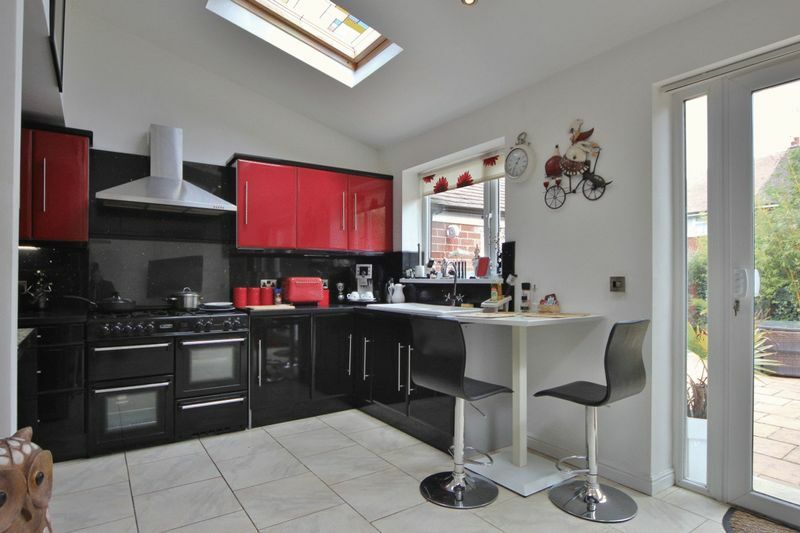 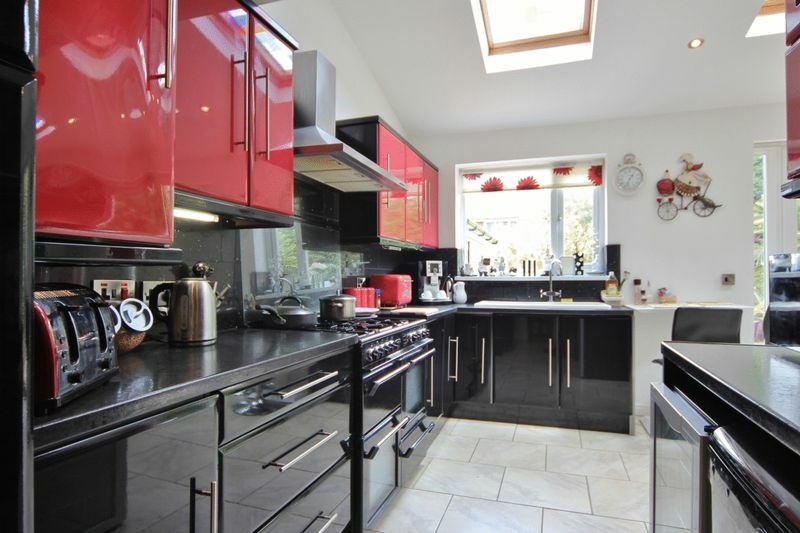 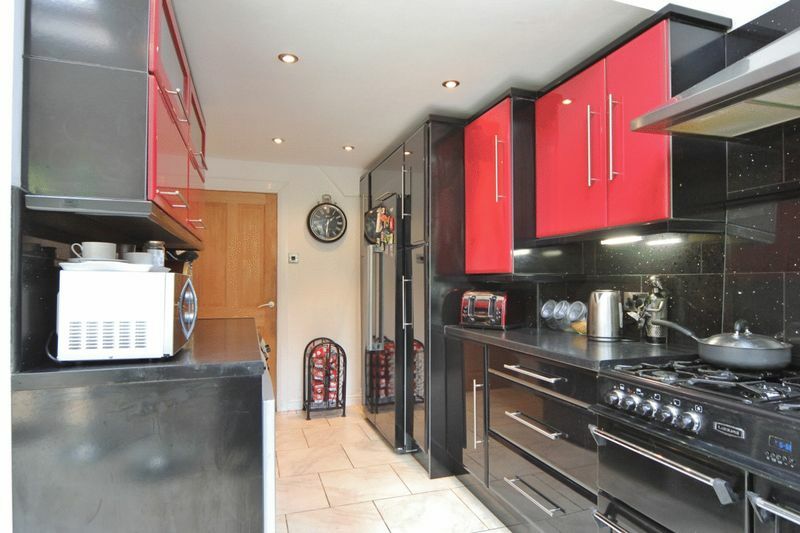 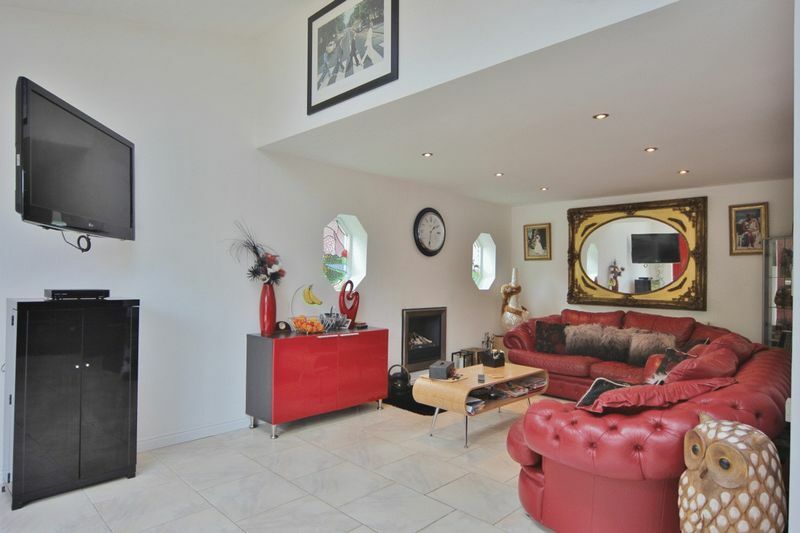 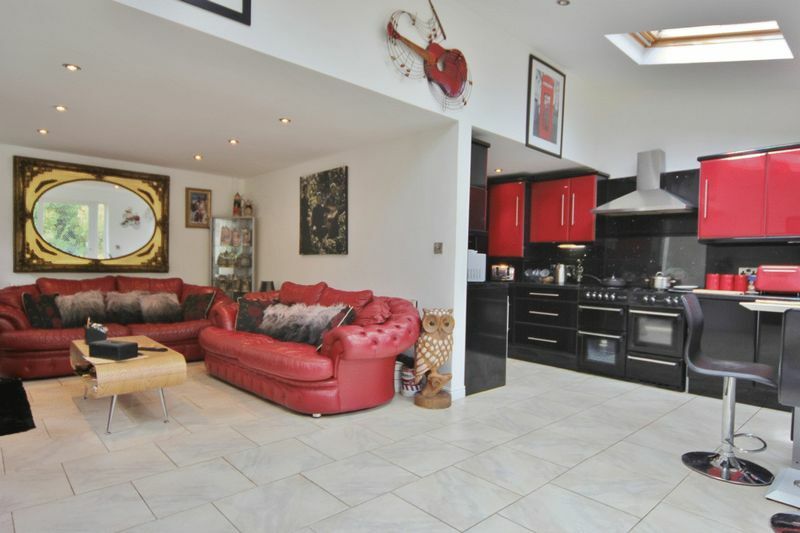 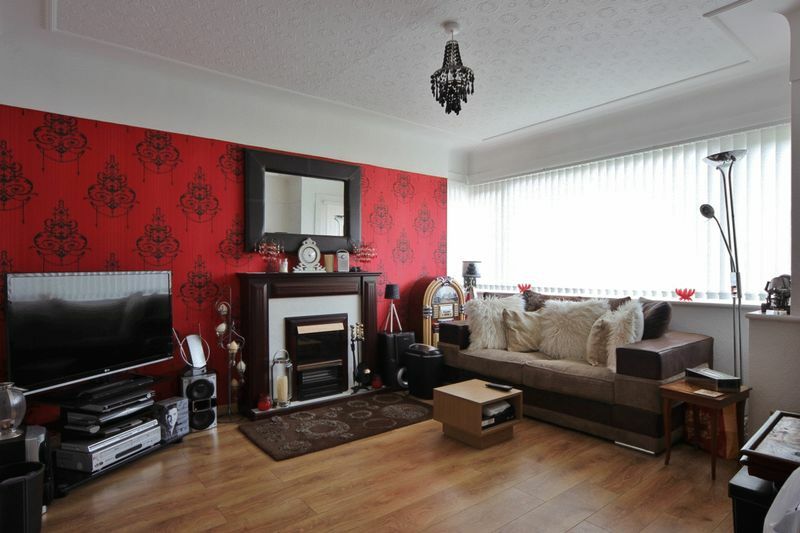 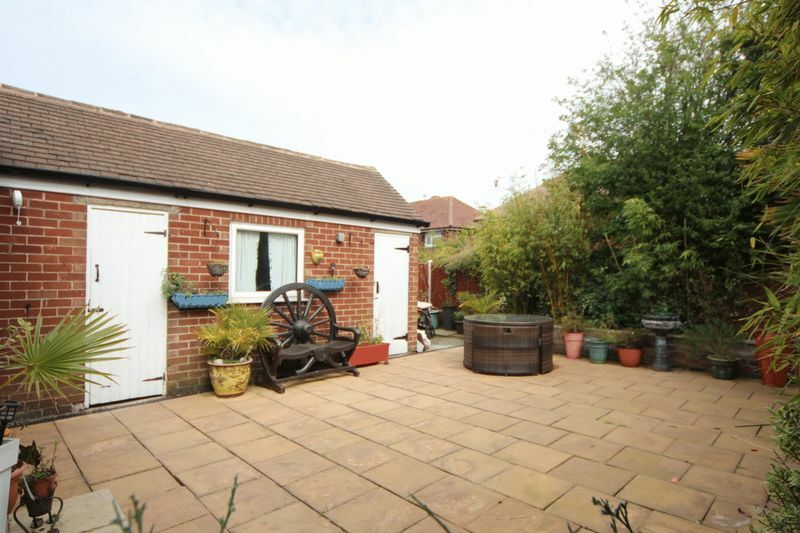 Attractive and well appointed, Move Residential are delighted to showcase this impressive three bedroom detached property situated in the highly sought after area of Greasby. 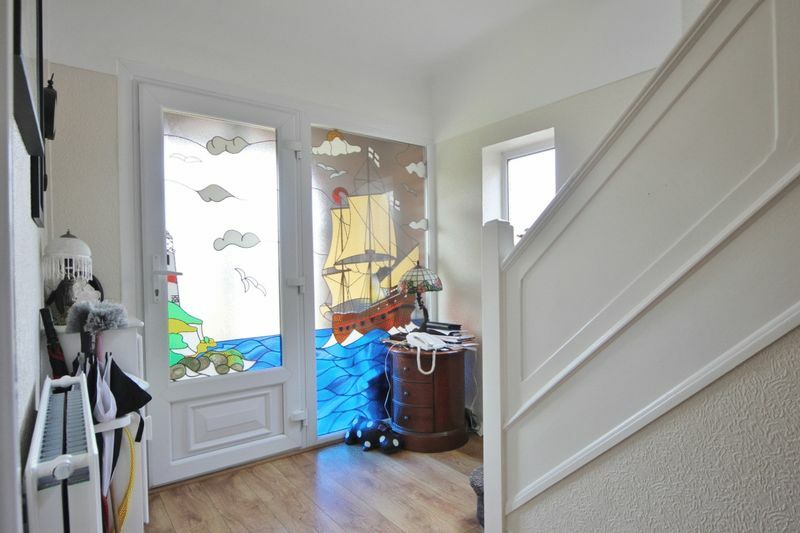 A credit to the current owners this home has been living maintained and updated and briefly comprises a porch, hallway with feature stained glass window, downstairs W.C and a bay fronted lounge. 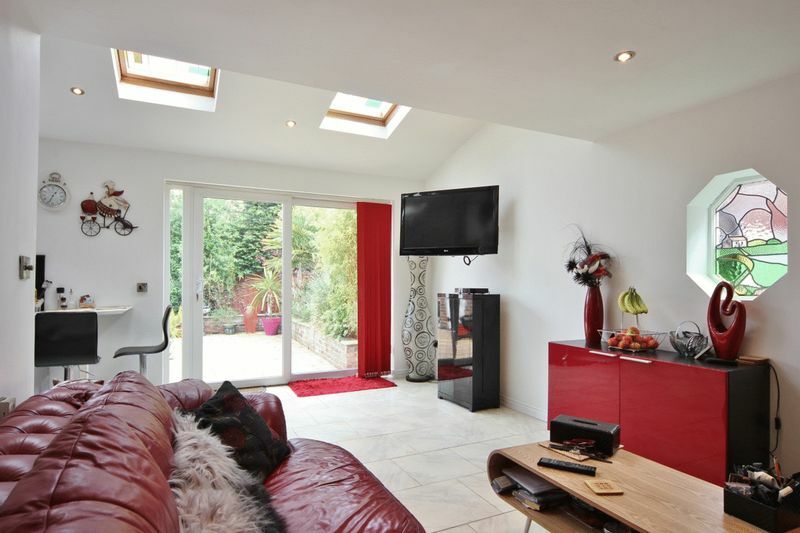 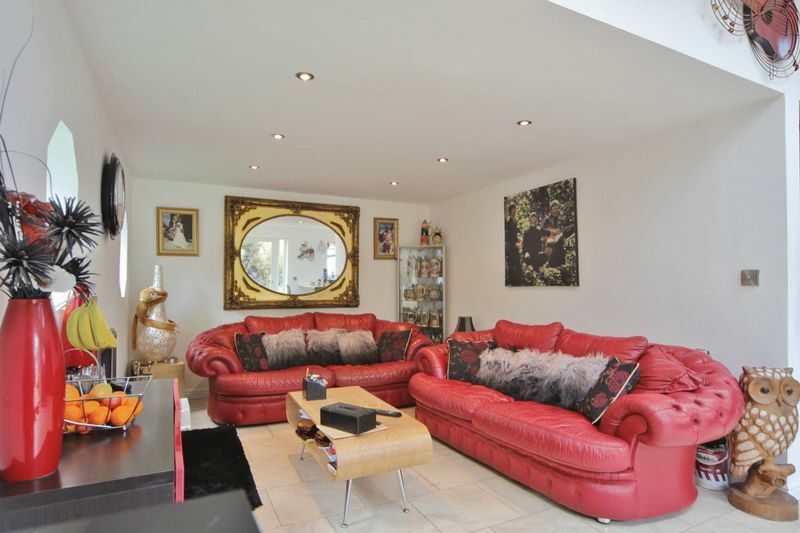 To the rear of the property you have an impressive open plan lounge / kitchen, complete with modern fitted kitchen and lounge area, boasting underfloor heating and patio doors opening to the rear garden. 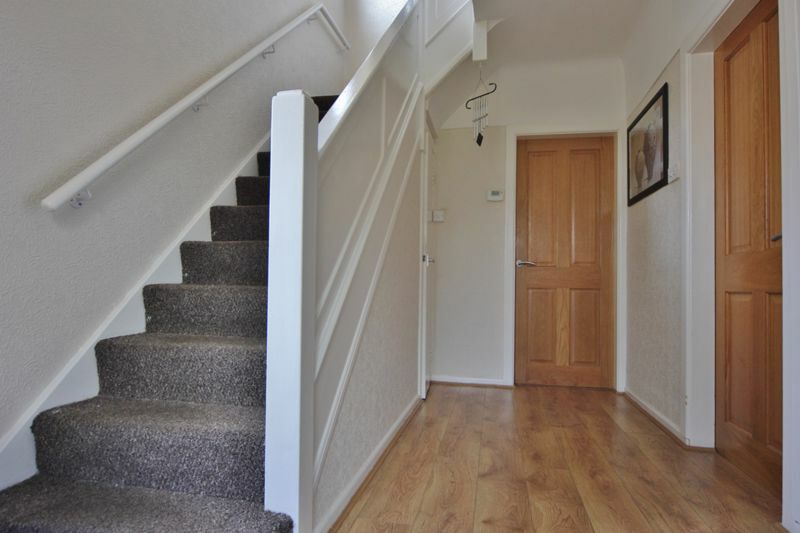 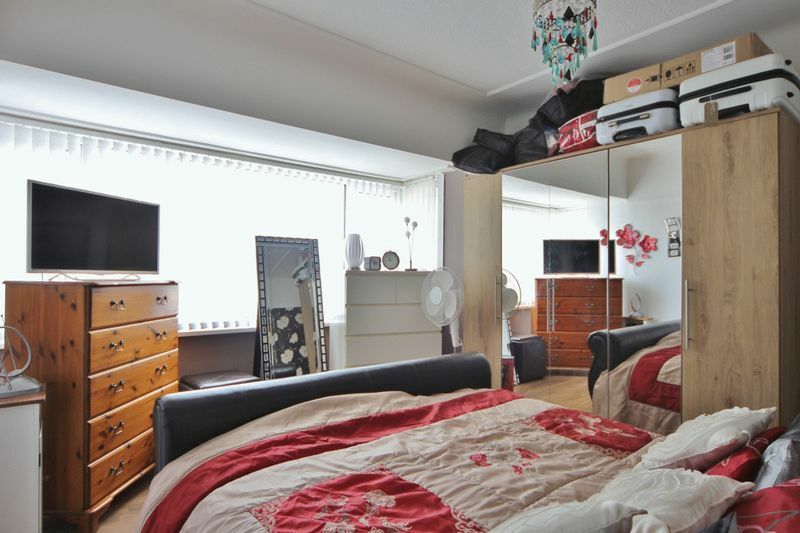 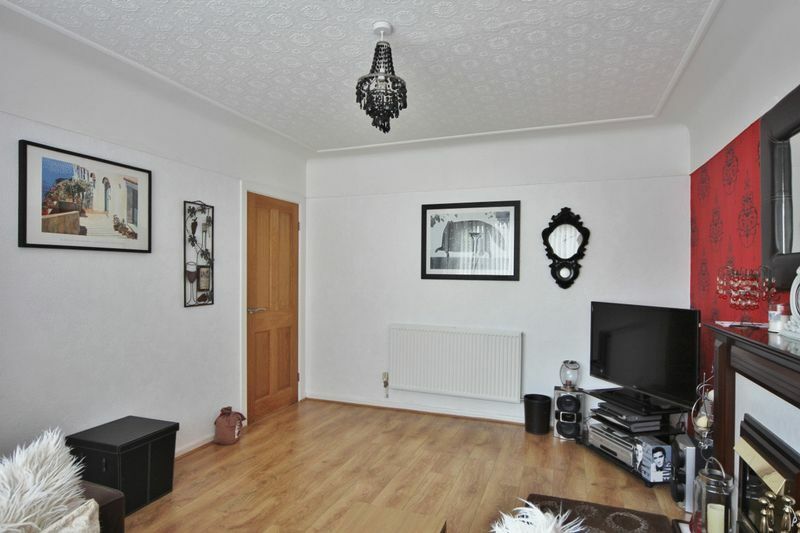 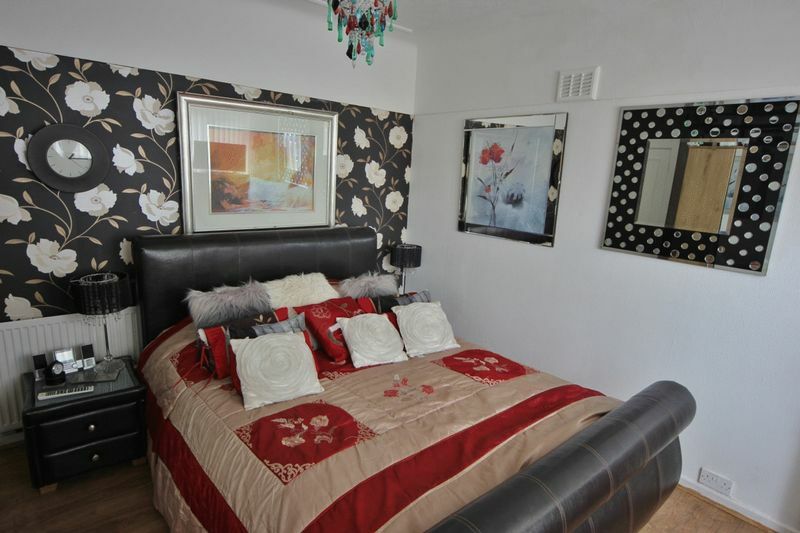 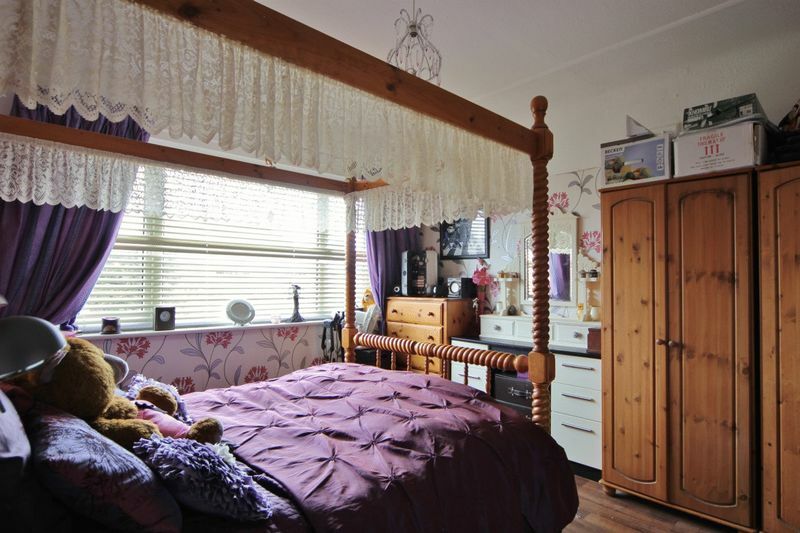 To the first floor you have two double bedrooms, third bedroom and a modern four piece bathroom suite. 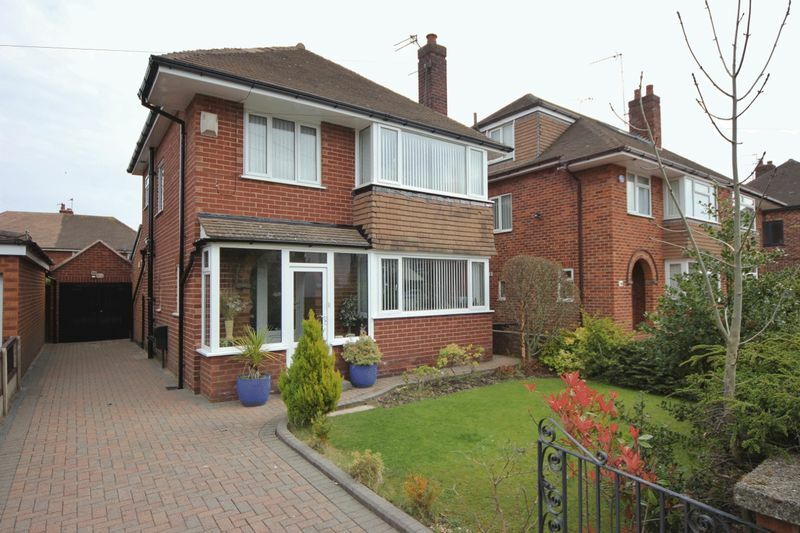 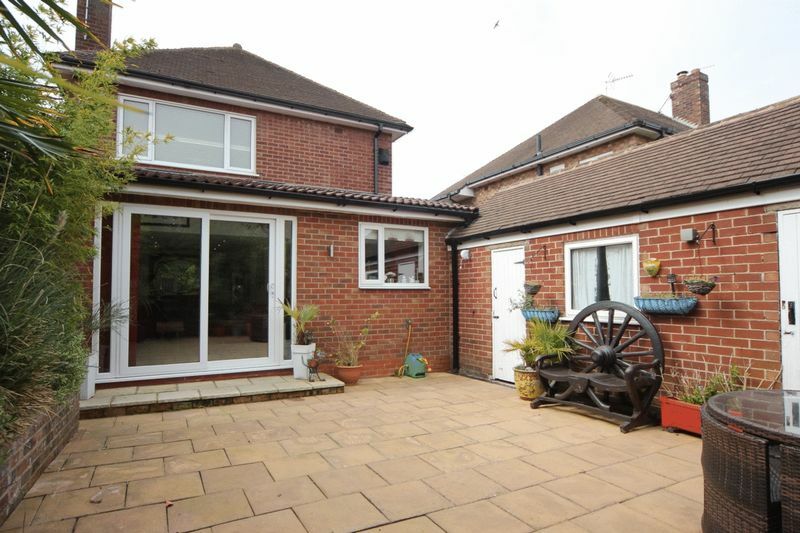 Further benefiting from double glazing, gas central heating, lawned front garden and a long driveway leading to a detached garage. 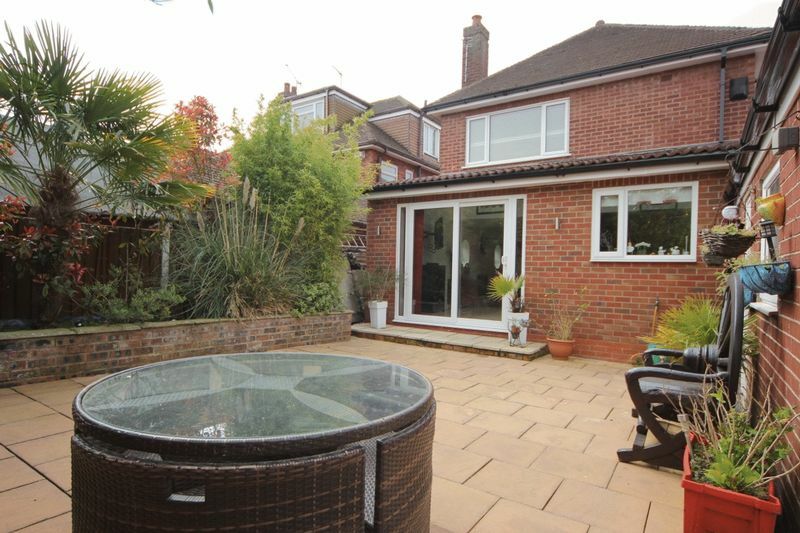 Completing this home perfectly is the private enclosed rear garden, paved for ease of maintenance with raised planting beds. 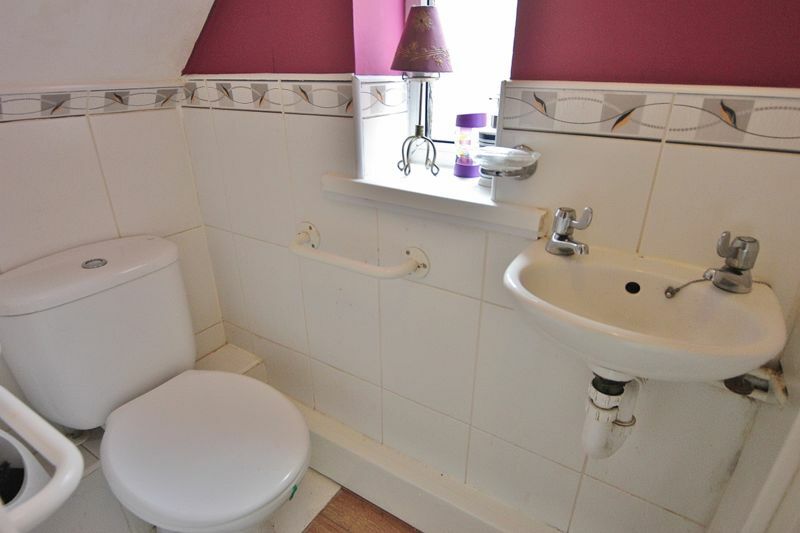 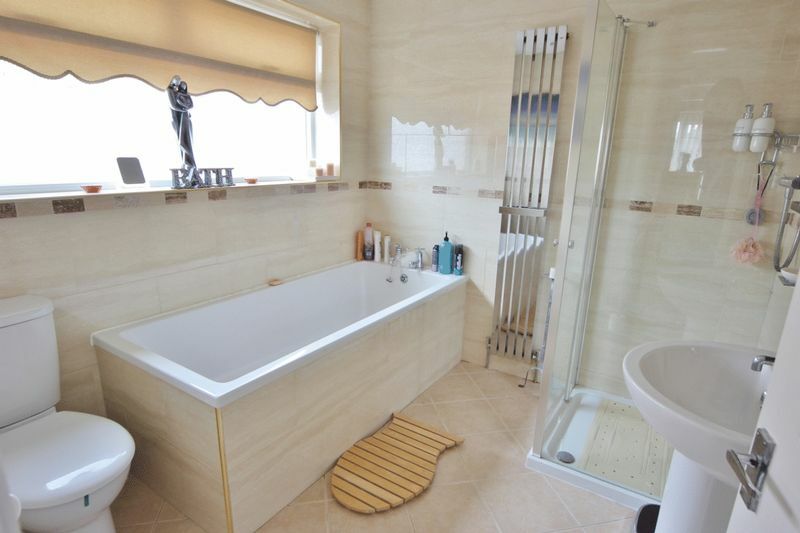 Generous bathroom comprising large panel bath, shower-cubicle, low level WC, wash hand basin, tiled walls and floor, double glazed window to side aspect.